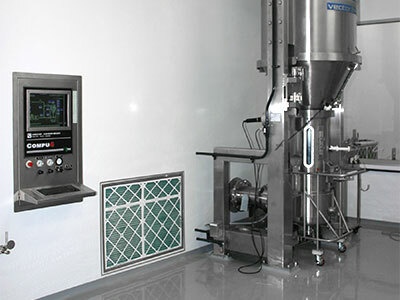 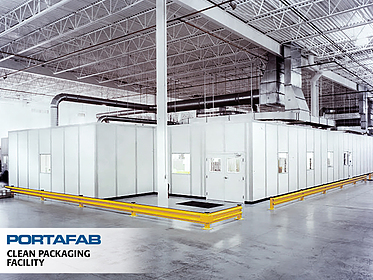 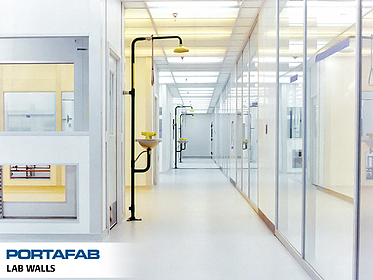 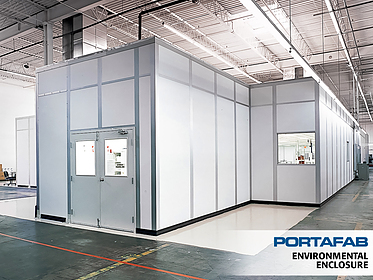 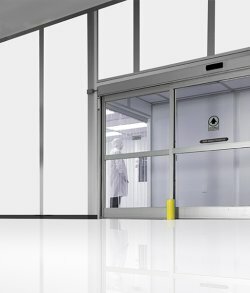 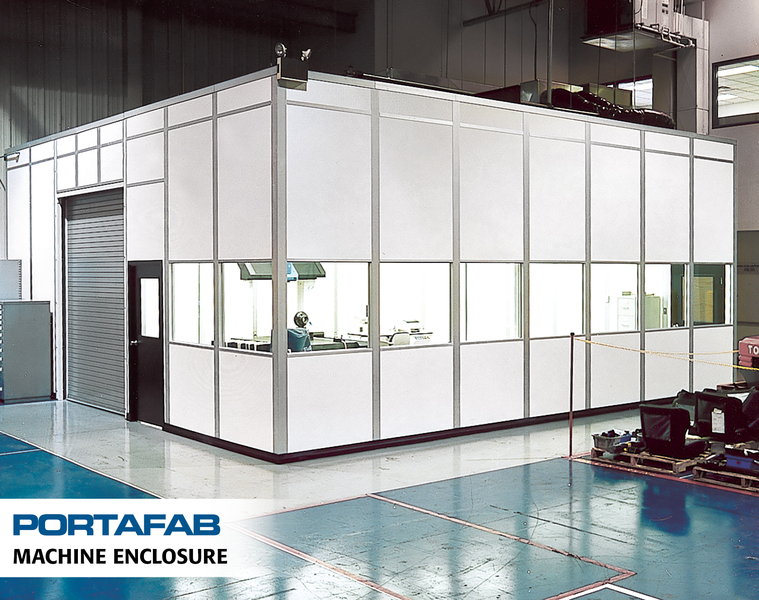 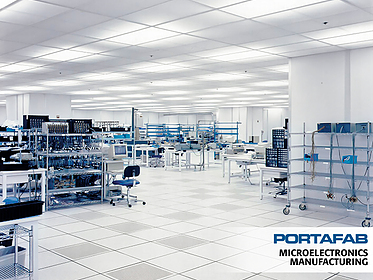 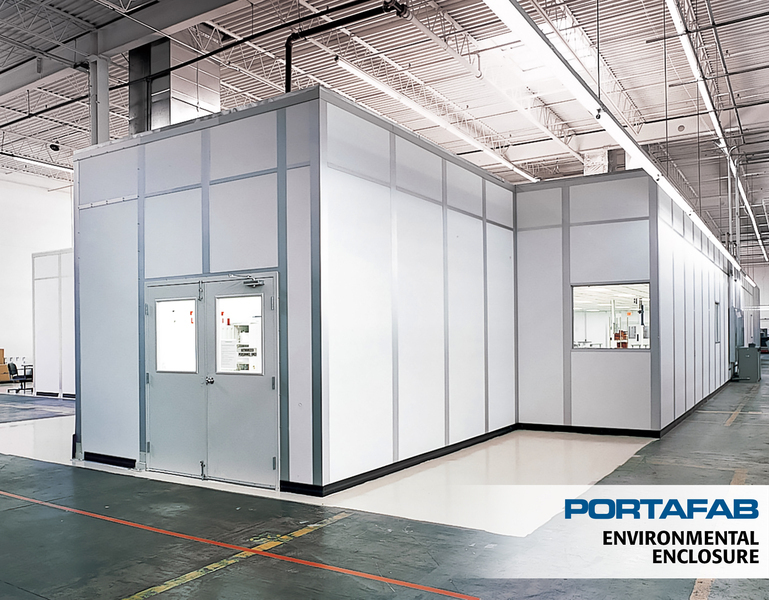 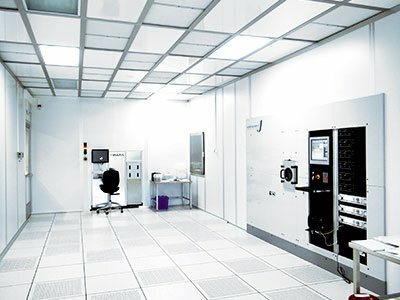 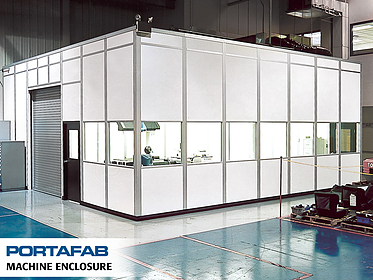 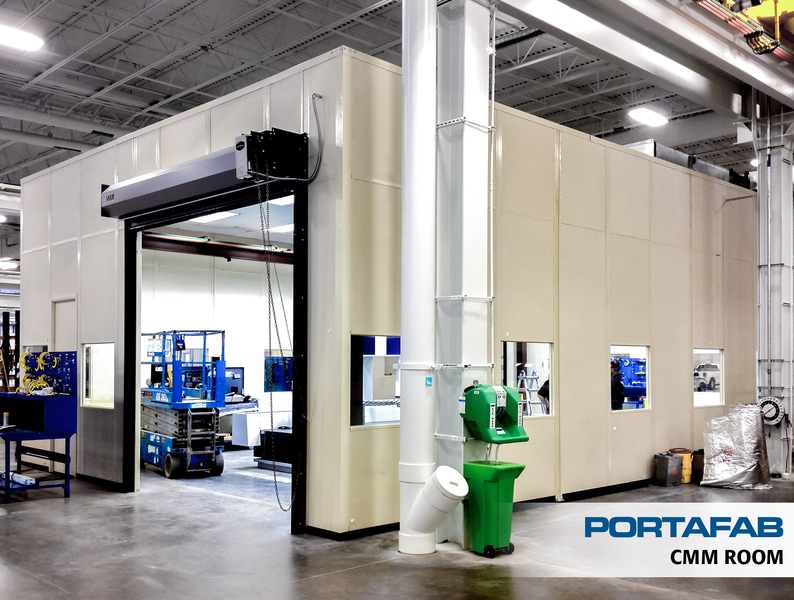 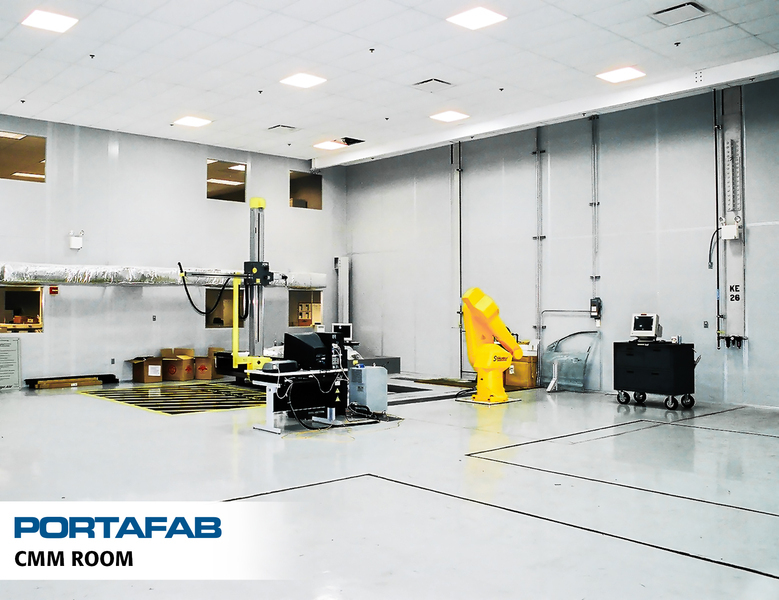 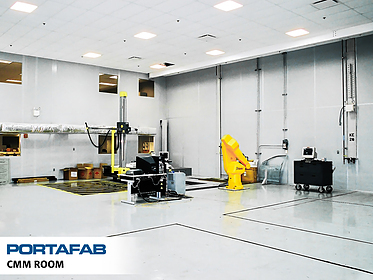 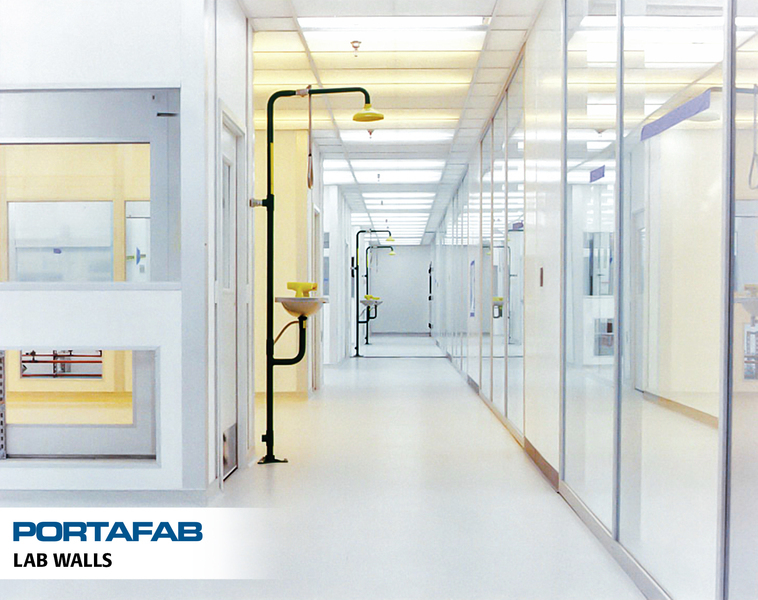 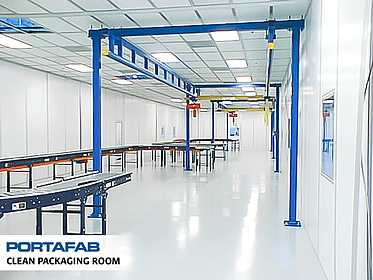 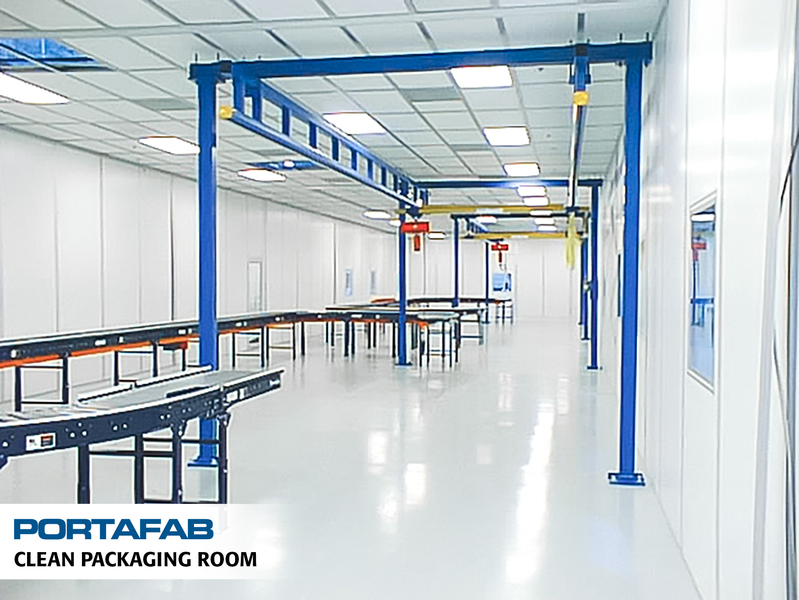 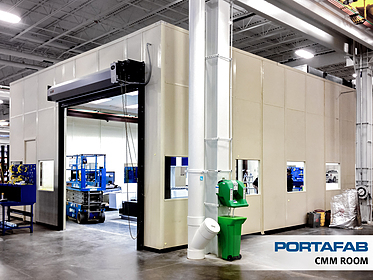 PortaFab designs and manufactures modular cleanrooms and cleanroom building components that service the specific requirements of the pharmaceutical and micro-electronics industries as well as a general applications that range from food processing to paint finishing. 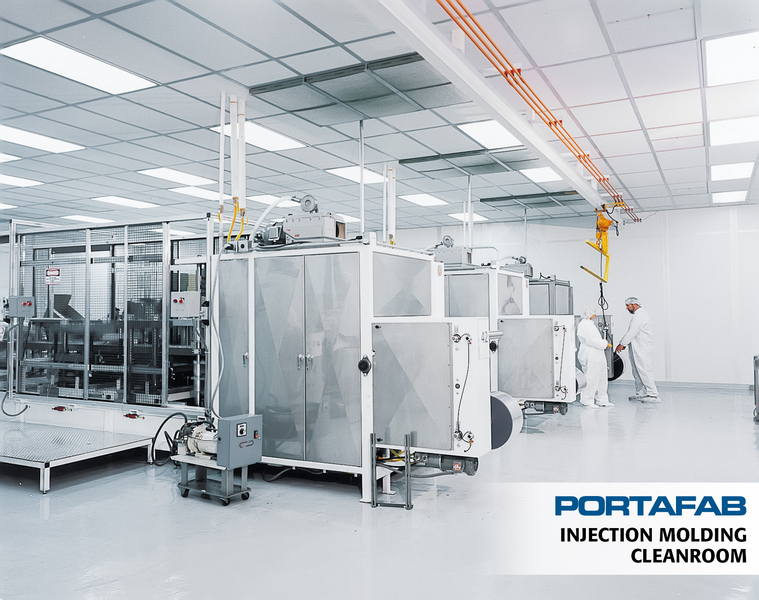 View the following video to find out how we've streamlined the cleanroom design and build process to minimize labor costs and increase your speed to market. 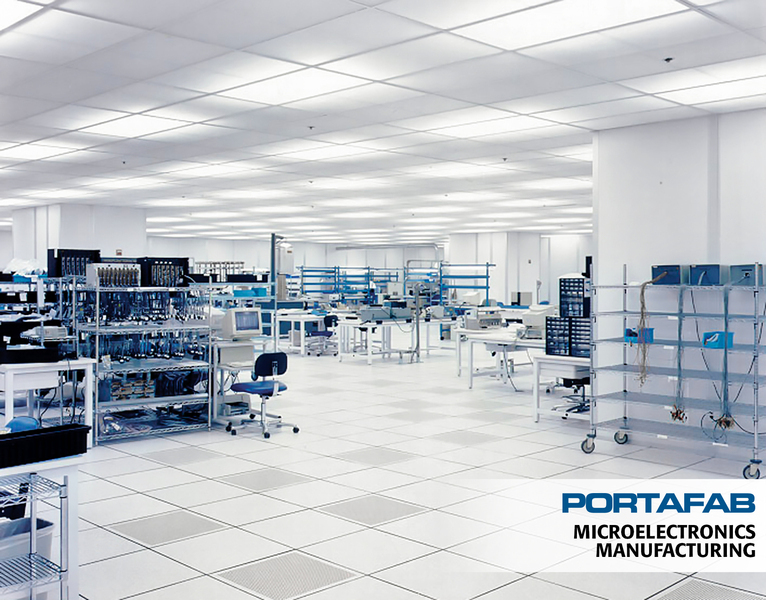 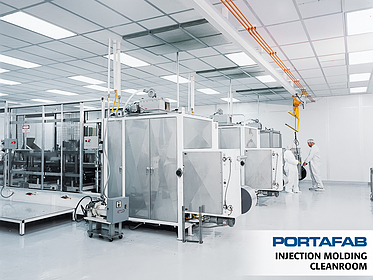 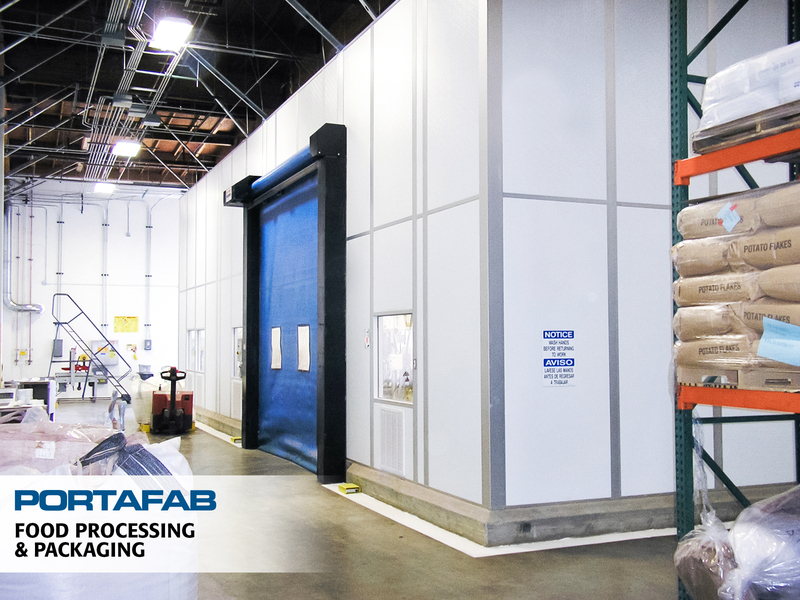 For over three decades, PortaFab has been helping organizations design and construct cleanrooms and environments that comply with cGMPs and other requirements from USP 797 and 800 guidelines to meeting specific ISO classifications. 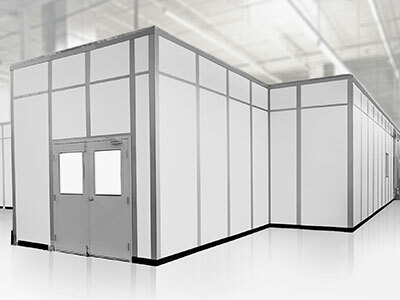 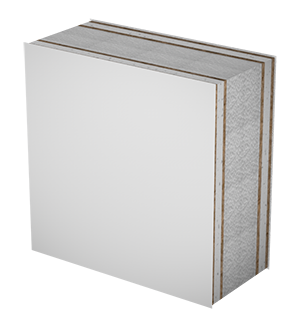 Wall Panels: Durable, Cleanable, Compliant. 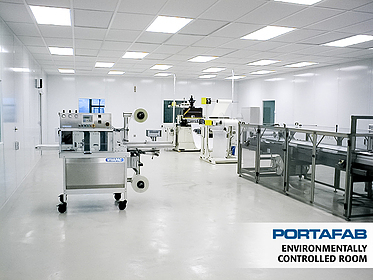 From simple temperature and humidity requirements to durable panels that withstand regular sanitization and wipe down requirements, we can provide the right solution for your particular application. 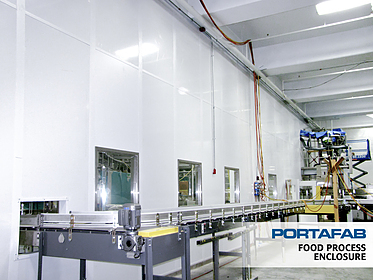 Although modular walls are more expensive up-front, project costs are offset by the savings achieved through greater productivity, resulting in a lower lifetime cost compared to traditional construction.